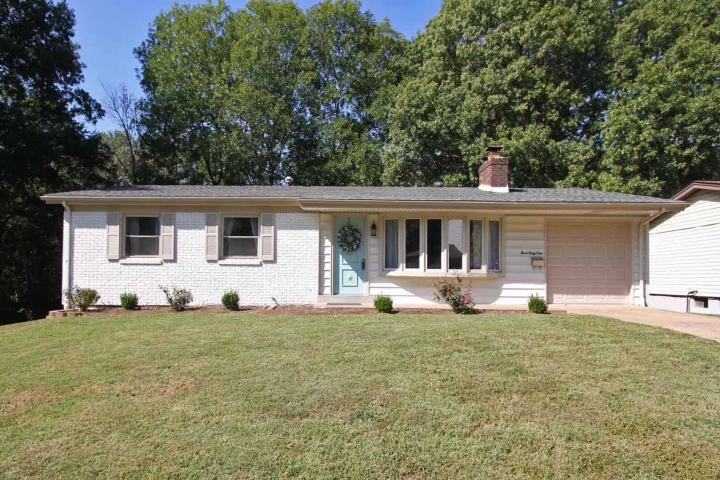 Step inside this adorably updated ranch home with great curb appeal and be amazed! 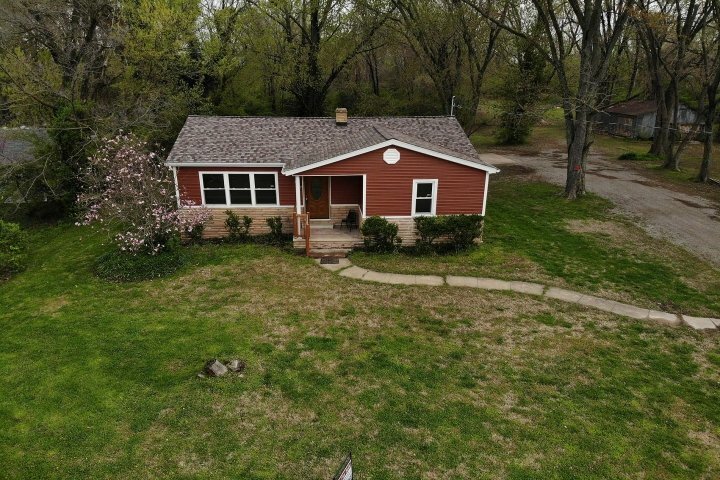 The home features beautifully refinished wood floors throughout most of the main level, new tile in the kitchen and new carpet in the walk out lower level. The kitchen features new white cabinets, granite counter tops and stainless appliances. The bathrooms have been completely updated with new fixtures, including vanities. In the finished walk out lower level, find a huge family room area for extra living space. The home also feature fresh paint, new light fixtures and a new roof! 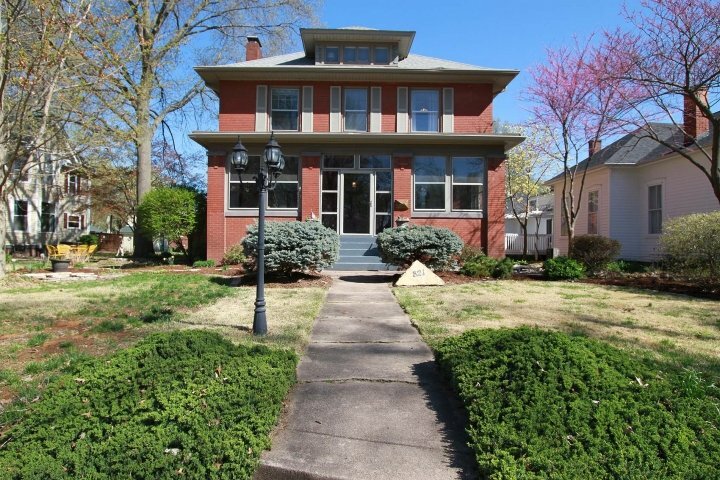 Call today to see this lovely home! This impeccably maintained home on a quiet street in the desirable Woodridge Estates subdivision has been updated nicely and is ready for a new owner to call it home! The covered wrap around front porch overlooks the beautifully landscaped front yard. 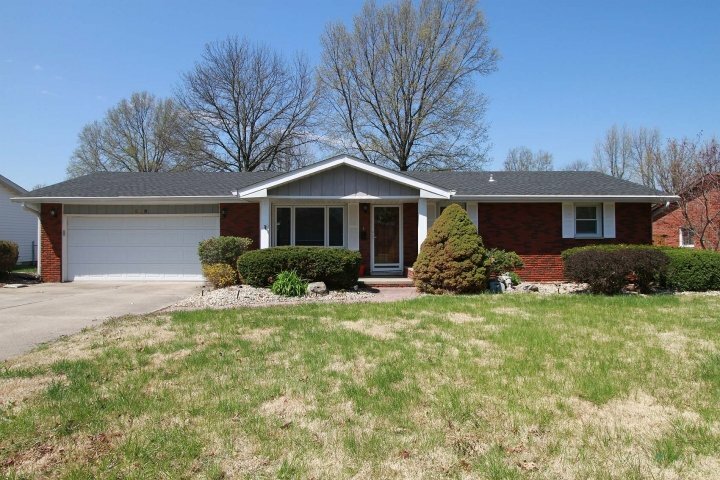 Step into the foyer with gleaming wood floors and find a formal living room on the left. Through the foyer lies the kitchen with a huge center island, newer stainless appliances and quartz countertops. The eat in kitchen also offers a very large pantry with space for everything and flows nicely to the family room with a wood burning fireplace. Doors from the kitchen lead to the flat back yard with a large brick patio and lovely landscaping. The separate formal dining room completes the main floor. 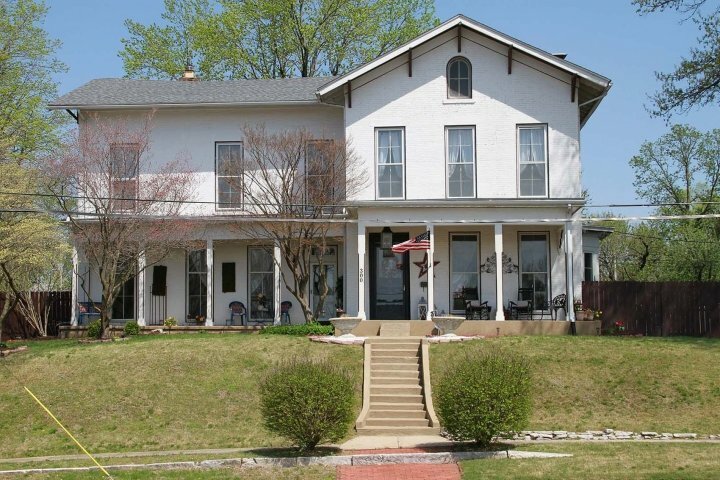 Upstairs, find four large bedrooms, all with walk in closets. The full basement has been plumbed for a bathroom and offers plenty of possibilities. The owner of this home is a licensed real estate broker.